BENTONVILLE, Ark. 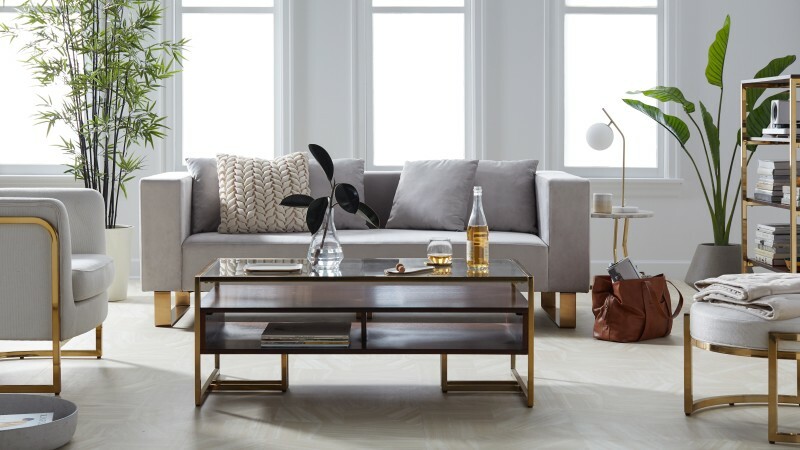 - Walmart is launching MoDRN, its largest line to date of private-label home furnishings exclusively for online sale. 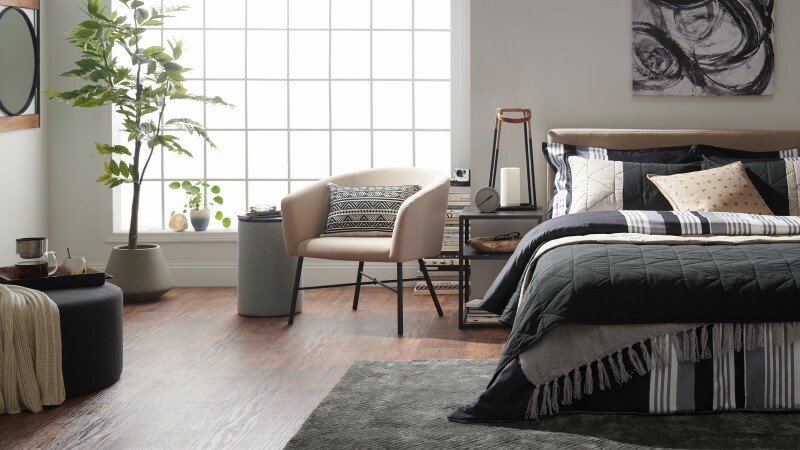 Available on Walmart.com, MoDRN boasts three collections – Retro Glam, Refined Industrial and Scandinavian Minimal – and features nearly 650 items, including tables, chairs and sofas. 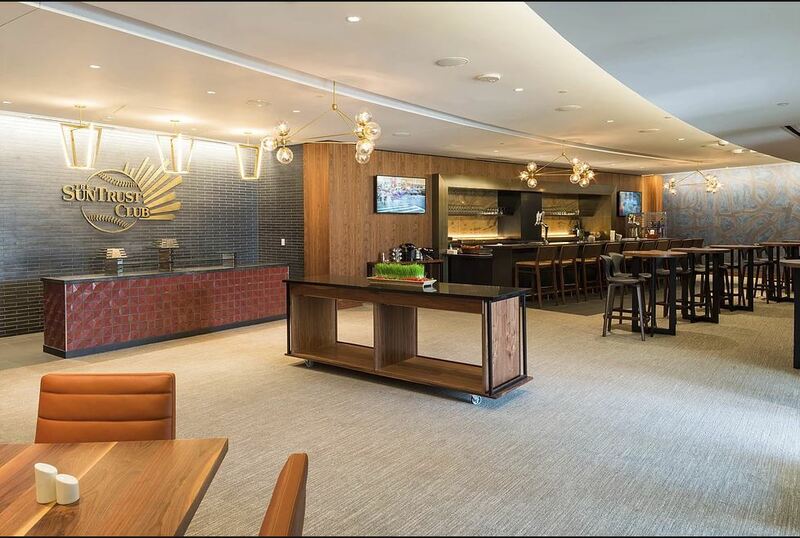 Materials include leather and velvet upholstery, Carrara marble tabletops, domestic and exotic veneers, hand-brushed metal and brass accents, and white oak and walnut solid wood features. Prices range from $700 – $899 for sofas, $599 – $649 for beds, $20 – $60 for barware, and $199 – $699 for indoor and outdoor dining tables and chairs. 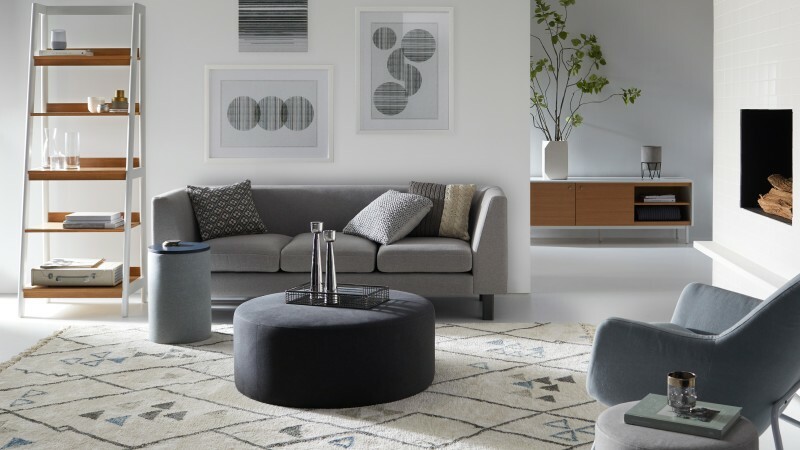 The company said the launch of MoDRN is part of Walmart's strategy to ramp up its online offerings of home furnishings. "It’s been almost a year since we launched a completely new way for Walmart.com customers to shop for their homes. And, I’m excited to share that it’s working," said Anthony Soohoo, SVP and group general manager for Home, Walmart U.S. eCommerce. "Over the past year, we’ve seen a nearly 35 percent increase in visits to our home destination, with the majority of customers spending more time on the site, browsing and discovering products they love." Soohoo said MoDRN will become a core part of the company's home offerings, with new furniture and decor launching seasonally. The collections are available on Walmart.com, Jet.com and Hayneedle.com.